tag/vm | Yes, I Know IT ! Maybe you want to run a Windows software on Linux? 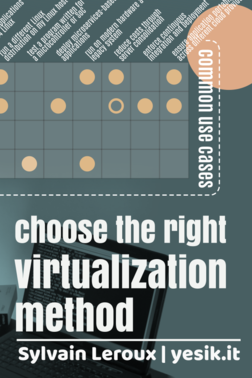 Or optimize your costs by running several virtual servers on the same hardware? In those cases, like in many other ones, virtualization is the technology to leverage. 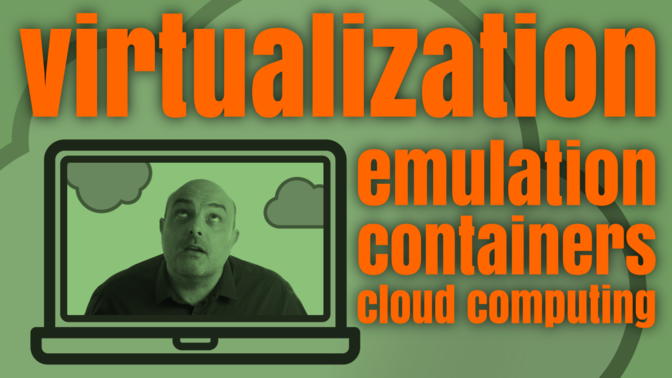 What is virtualization? Why is it such a hot topic today? And how does that relate to other technologies like emulation or containers?